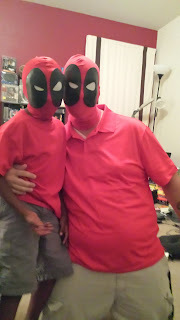 Also - Got to take picks of me and my boy wearing our deadpool masks for the first time. You keep your toenails trimmed nicely. I admire that in a person. I do. need to wax those toes. There is no waxing anything on this temple of mine. 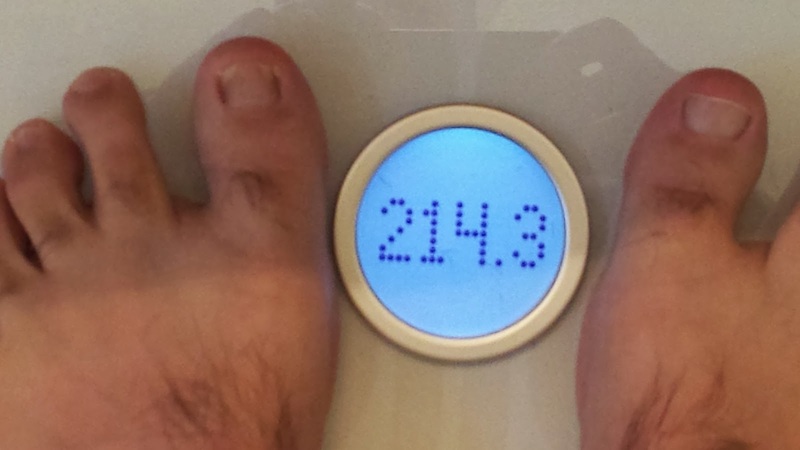 Also syncs wirelessly with my fitbit account and tells me that my body fat percentage is too high. who dat the red man group? So where does the mask end and the shirt begin? ?